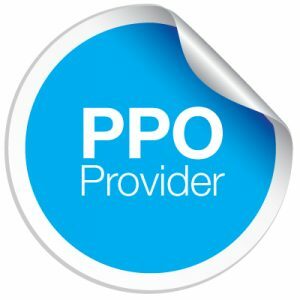 PPO plans, or “Preferred Provider Organization” plans, are one of the most popular types of plans in the Individual and Family market. PPO plans allow you to visit whatever in-network physician or healthcare provider you wish without first requiring a referral from a primary care physician. As a member of a PPO plan, you’ll be encouraged to use the insurance company’s network of preferred doctors and you usually won’t need to choose a primary care physician. No matter which healthcare provider you choose, in-network healthcare services will be covered at a higher benefit level than out-of-network services. It’s important to check if you provider accepts your health plan so you receive the highest level of benefit coverage. You will probably have an annual deductible to pay before the insurance company starts covering your medical bills. You may also have a co-payment of about $10 – $30 for certain services or be required to cover a certain percentage of the total charges for your medical bills.